As more men trade their dress shoes for sneakers and the line between athletic wear and everyday attire continues to blur, casual shoes continue to grow in popularity. In many cases, most men’s traditional dress shoes are extremely uncomfortable, not to mention expensive. They rarely provide walking comfort and support, as a result, tend become the last choice when choosing to wear a pair of shoes for the office or a special event. Do you agree most dress shoes are uncomfortable and sometimes a little dull? 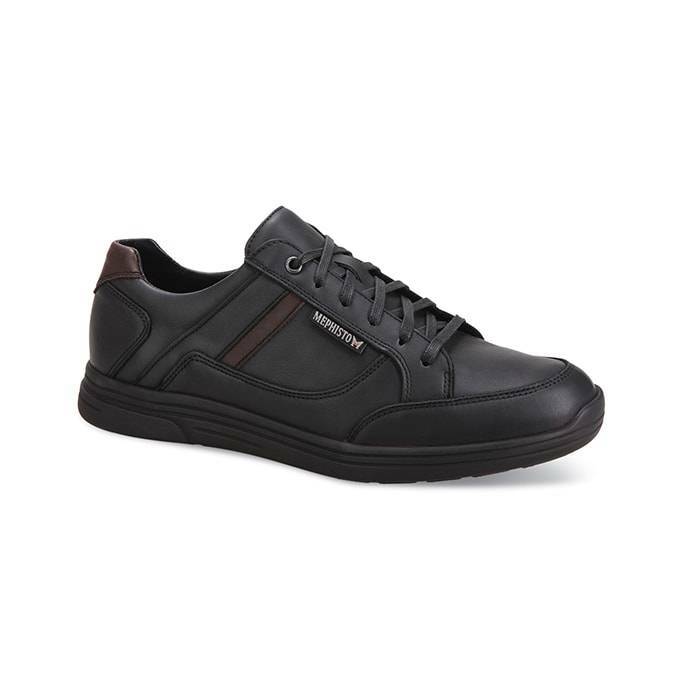 If you do and are looking for comfortable men’s casual shoes, Mephisto’s Frank is great for you. 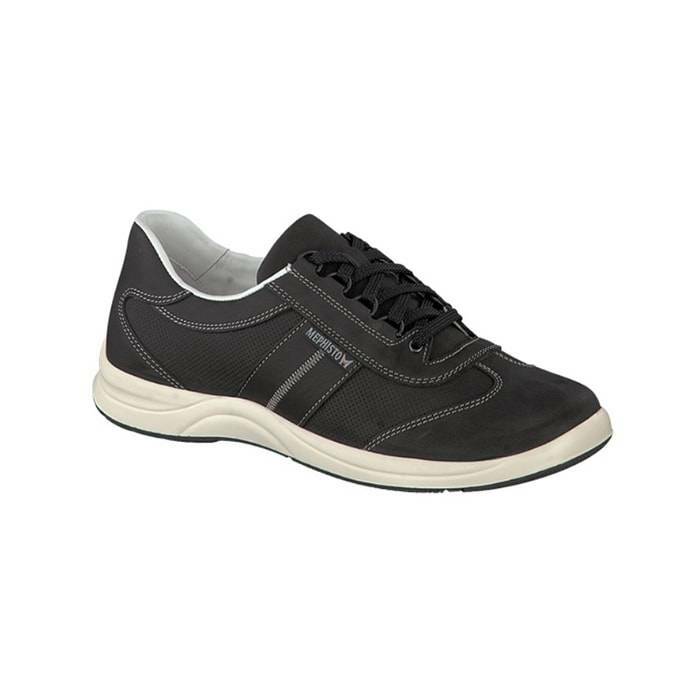 Frank is a stylish walking shoe that is perfect for wearing casually all day long. 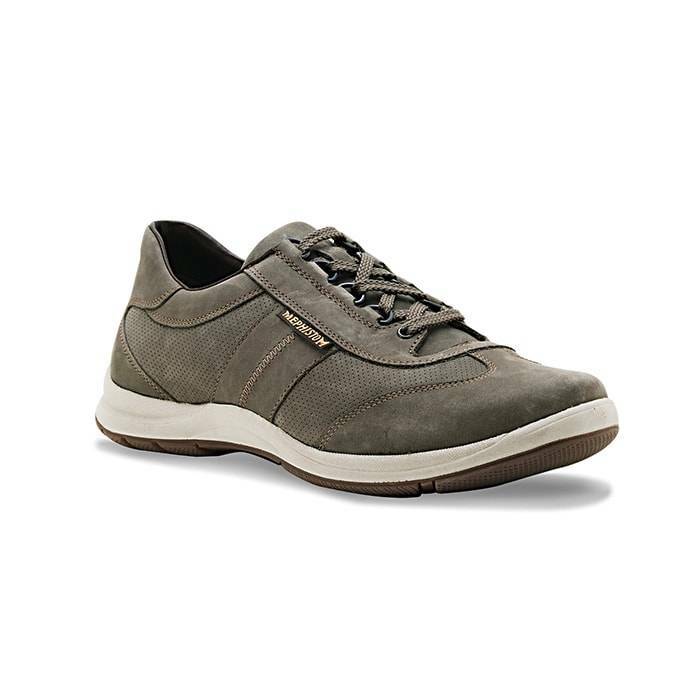 Its sporty design and optimal comfort make it a perfect lace-up shoe. Not to mention, it’s Soft-Air technology, removable insole, and Shock-absorbing rubber outsole. One of Mephisto’s greatest features is its soft-air midsole. Its soft-Air comfort technology minimizes shock from walking, offering protection to your feet, relief for your joints, and proper care of your back. 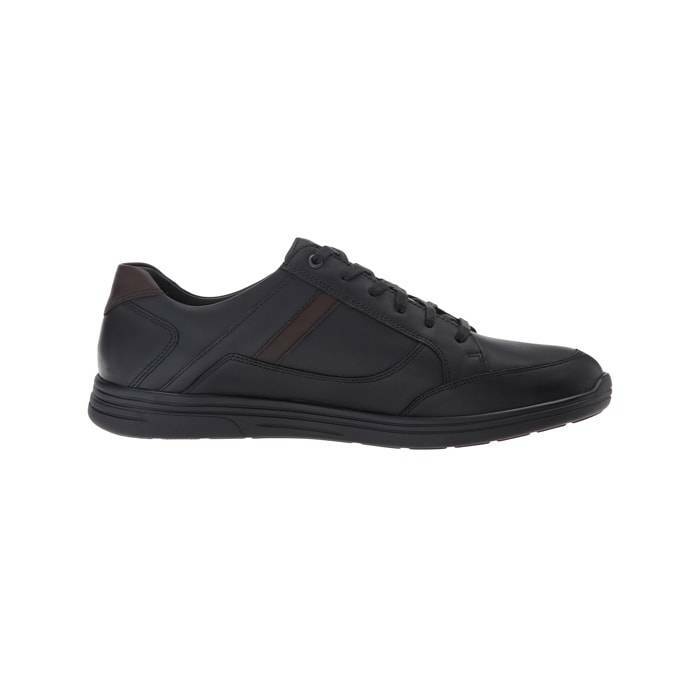 Frank offers great comfort but if you require custom or over-the-counter orthotics; this shoe accommodates most orthotics, arch supports, and shoe insoles. When go out shopping for the Frank, make sure to take your custom orthotics with you, to make sure they fit in the shoe. While comfort is ideal, let’s not forget its rubber outsole is an important contributor to your comfort. 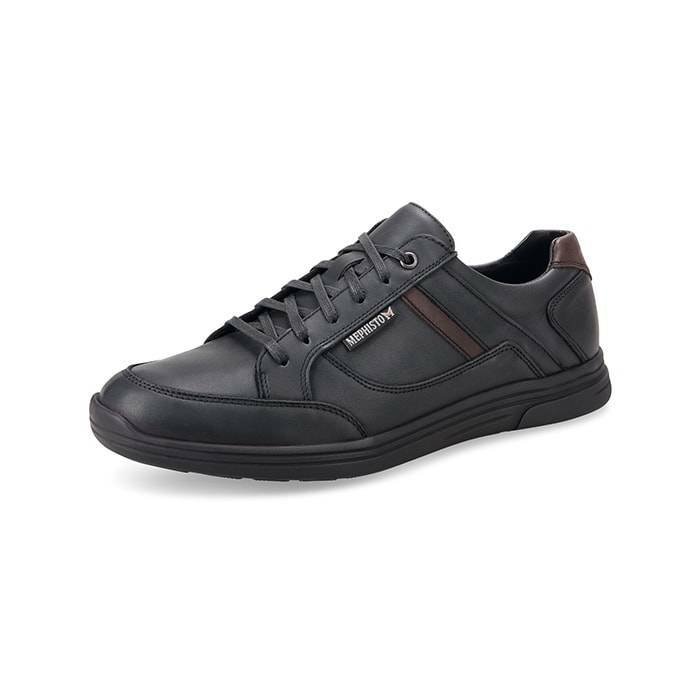 Frank is a shoe that keeps you comfortable on your feet thanks to its rubber outsole. It provides increased traction and stability to help keep you safe on your feet. In addition, the rubber is shock absorbing, resulting in smoother steps. 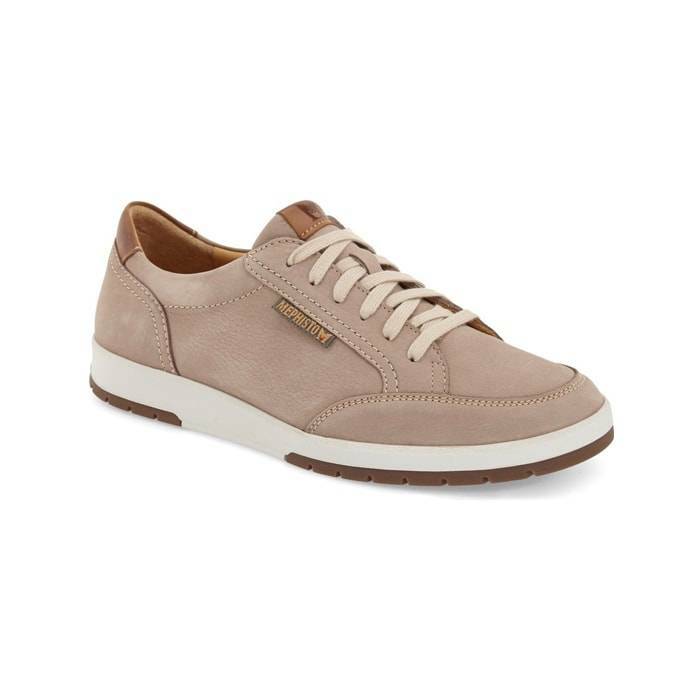 Now that you know what makes Frank a great casual sneaker, are you ready to give this shoe a try for your buck? Remember, Frank is a supportive lace-up that offers most benefits you get from a traditional sneaker without the sneaker look. It is classy enough to wear with most casual attire and sporty enough for a year-round look. Click here to find your size. Come into any one of our stores, located in Anaheim Hills, Rancho Cucamonga, Riverside, San Dimas, Temecula, La Quinta and Palm Desert! Visit us today and try on a pair of Mephisto Shoes! At Lucky Feet Shoes, we carry many Mephisto shoes: sandals, sneakers and casual shoes; in any of our Southern California stores. If you are looking for Mephisto Shoes in Orange County, the Inland Empire, Los Angeles County, Temecula or Riverside; we have seven stores to serve you! Come and visit us today! If you are looking for Mephisto Shoes in Anaheim, Anaheim Hills, Yorba Linda, Brea, Orange, Placentia, Costa Mesa, Santa Ana, Fullerton, Irvine, Villa Park or Tustin; visit our store in Anaheim Hills. If you are looking for Mephisto Shoes in San Dimas, Glendora, Pomona, Covina, West Covina, La Verne, Azusa, Diamond Bar or Claremont; visit our store in San Dimas. 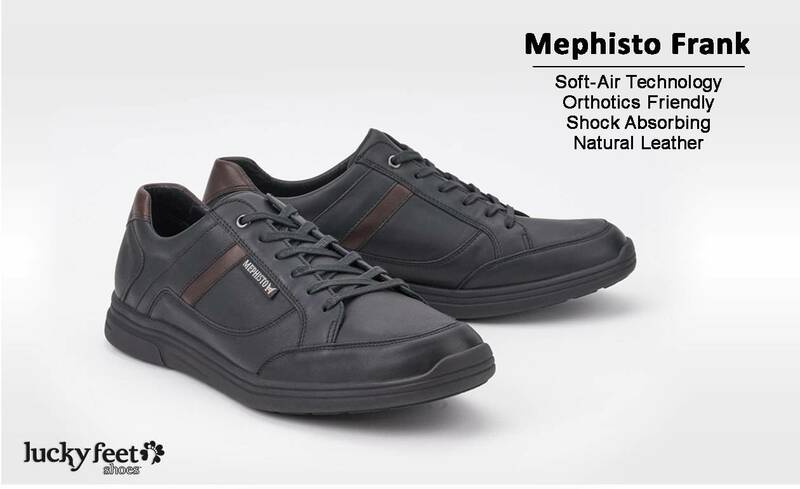 If you are looking for Mephisto Shoes in Rancho Cucamonga, Ontario, Upland, Fontana, Rialto, Chino, Chino Hills, Mira Loma, Eastvale, Colton or San Bernardino; visit our store in Rancho Cucamonga. If you are looking for Mephisto Shoes in Riverside, Moreno Valley, Corona, Rubidoux, Loma Linda, Grand Terrace, Redlands or Norco; visit our store in Riverside. If you are looking for Mephisto Shoes in the Temecula Valley, Murrieta, Fallbrook, Lake Elsinore, Wildomar, Hemet, San Jacinto, Pala, Sun City, Menifee, Canyon Lake, Perris, Bonsall or Anza; visit our store in Temecula. If you are looking for Mephisto Shoes in Indio, Coachella, Thermal, Vista Santa Rosa, Valerie; visit our store in La Quinta. If you are looking for Mephisto Shoes in Cathedral City, Thousand Palms, Palm Desert, Palm Springs, Desert Springs, Rancho Mirage or Bermuda Dunes; visit our store in Palm Desert.